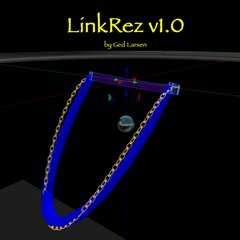 LinkRez is a tool to help position single or multi-prim "links" into a customizable necklace chain shaped as closely as possible to an avatar's neck. 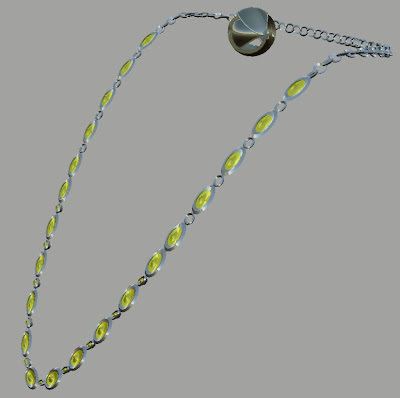 It can also place those same links into bracelets or rings. 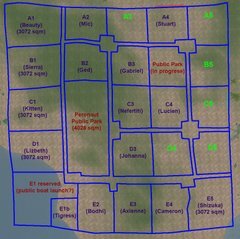 LinkRez is distrubuted COPY / NO TRANSFER. 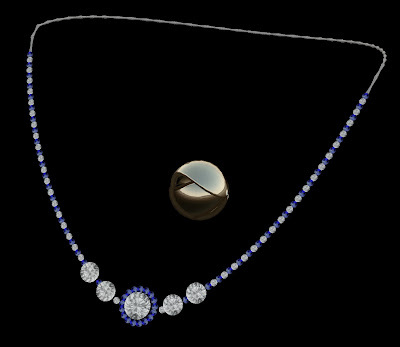 However, necklaces created with LinkRez can be easily made FULL permissions, with you as the creator. 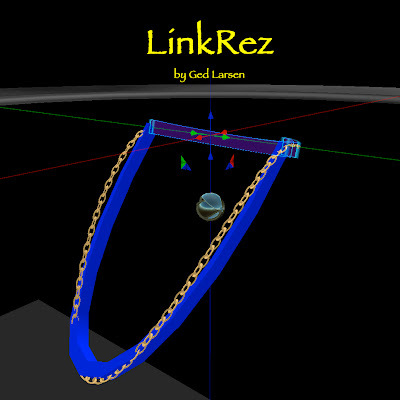 precise placement of links to be perfectly touching, with sub-millimeter accuracy; links will NOT be "bunched up" or "spaced apart"
LinkRez can place hundreds of links, each with 1 or more prims. 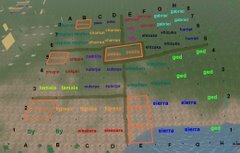 You will need access to an area where you can rez at least 100 and preferably 200 or more prims. Some sandboxes are NO SCRIPT zones. Although this can be circumvented at high enough altitudes, LinkRez may be inappropriate for use in public spaces, as it is both prim and script intensive. 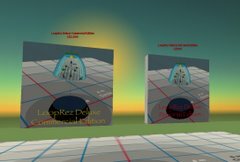 I would VERY highly recommend working through the entire tutorial, from the beginning to end. It will start with a very simple introduction, and then introduce you to more and more advanced features, until you will be familiarized with all of power features available. 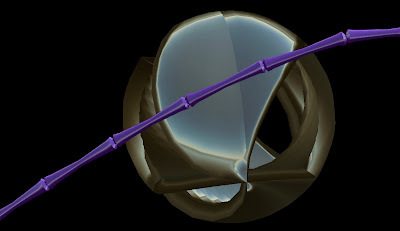 Introduction to LinkRez: what comes in the box?